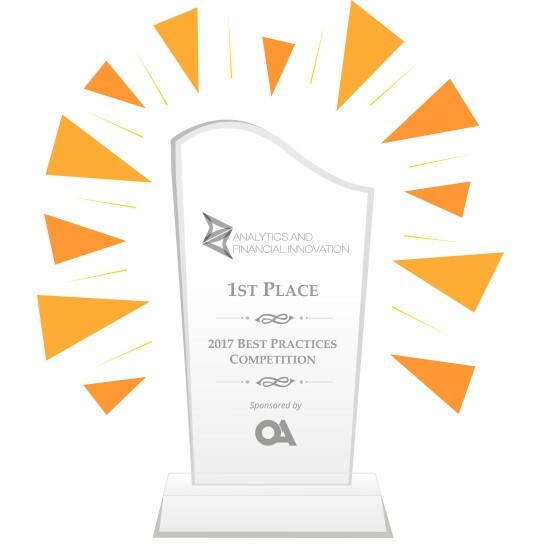 Minneapolis, MN (February 15, 2018) – OnApproach (http://www.onapproach.com/), the leading provider of big data and analytics solutions for credit unions, is pleased to announce that it has partnered with Best Innovation Group (BIG), a strategic consulting partner to the industry, to conduct an extensive data analytics and strategy survey for the credit union industry. 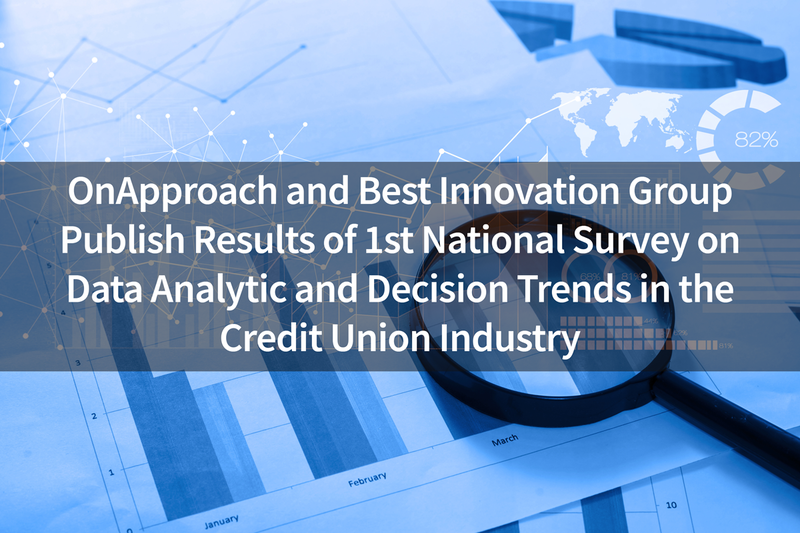 The survey is intended to help credit unions gain a deeper understanding of industry trends regarding data and digital strategies. With responses from 85 credit unions and questions covering topics ranging from analytics budgets to strategies and timelines, the survey provides a comprehensive look at the state of analytics across credit unions. Looking forward, the survey will be conducted and published semi-annually to help credit unions benchmark and trend industry progress. Minneapolis, MN (August 18, 2016) — OnApproach (www.onapproach.com), a leading provider of Big Data and Analytics solutions to credit unions, has released a whitepaper detailing the various options a credit union has in developing the data infrastructure necessary for analytics. The whitepaper, titled “Beginning the Journey: Credit Union Data Analytics” and authored by Director of Business Development, Austin Wentzlaff, discusses the necessary steps to begin and continue the journey of properly utilizing data analytics for credit unions. 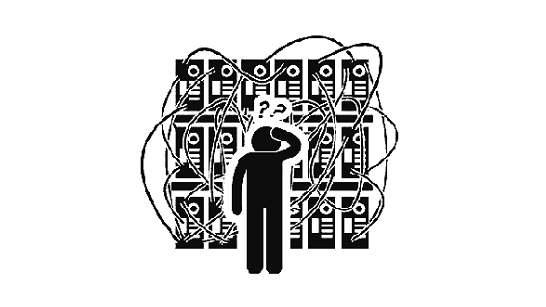 Austin provides a full picture of various data infrastructure options and answers many of the questions credit unions are trying to understand about data management. Minneapolis, MN (June 16th, 2016) – OnApproach (www.onapproach.com), a leading provider of Big Data and Analytics solutions for credit unions, is pleased to announce America’s Credit Union of Lewis McChord, WA has signed an agreement to implement the OnApproach M360 Enterprise – A data integration and Analytics solution. Plymouth, MN (February 24th, 2015) – OnApproach (www.onapproach.com), the leading provider of Big Data and Analytics for credit unions, is pleased to announce it will be hosting a second annual Credit Union Big Data/Analytics Conference in Minneapolis, Minnesota, October 20th – 22nd, 2015. Plymouth, MN (December 3, 2014) – OnApproach (www.onapproach.com), a leading provider of advanced reporting and big data/analytics solutions for credit unions, is pleased to announce that it has been approved by the Credit Union Financial Exchange (CUFX) Steering Committee to serve as a member on the CUFX Vendor Advisory Board. The CUFX Vendor Advisory Board is comprised of organizations that currently provide services to credit unions, such as application/solution providers, core system providers, and credit union service organizations. Members of the CUFX Vendor Advisory Board help ensure the standard meets the needs of the credit union industry (technical and business) and help promote the adoption of the CUFX standard. Plymouth, MN (October 30, 2014)– OnApproach (www.onapproach.com), a leading provider of Big Data reporting and analytics solutions for credit unions, is pleased to announce the release of its Credit Union Big Data/Analytics Readiness Assessment tool.